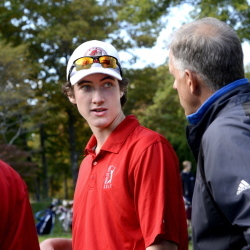 Caleb Manuel, a junior and the Maine Class A champion, makes a verbal commitment to the Huskies. 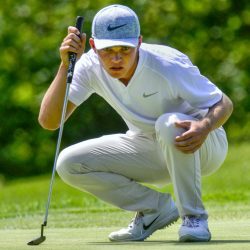 The junior was unbeaten all season, led his team to a state title, then outdueled a friendly rival for the Class A individual title. 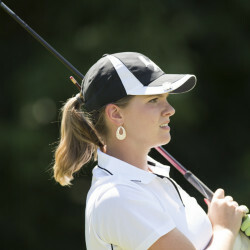 The senior stayed focused on the goal to win her first individual high school title. Caleb Manuel of Mt. 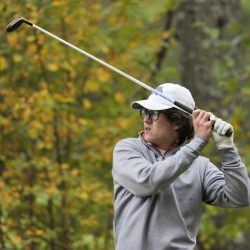 Ararat edges three-time champion Cole Anderson of Camden Hills, joining Cape Elizabeth's Austin Legge (Class B), Kents Hill's Mitchell Tarrio (Class C) and Greely's Rachel Smith (girls) as state champions. Two years after losing the Class A title on a tiebreaker, the Eagles defeat defending champion Scarborough and the rest of the field. 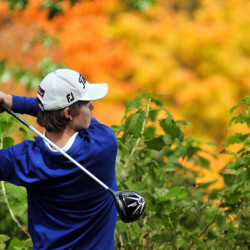 The state team championships are Saturday at Natanis Golf Course. 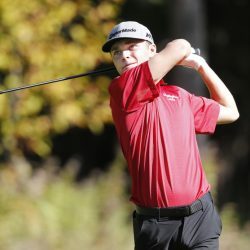 Cole Anderson of Camden Hills leads a list of talented returners. Scarborough returns a strong group from its Class A championship team. 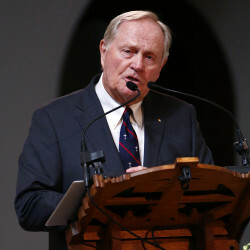 Commitment to youth programs a key for struggling sport to develop a base of up-and-coming talent. 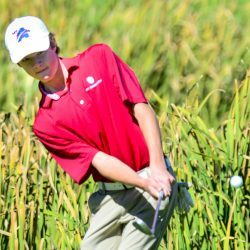 Our selections include three state champions. 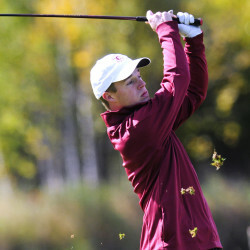 The senior won his fourth individual title in storybook fashion. The senior seized the moment, just as her grandfather would have wanted. 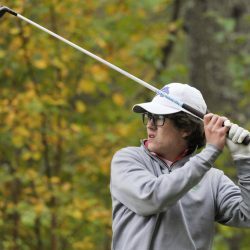 Cole Anderson of Camden Hills ties with Scarborough's Anthony Burnham to earn a share of his third straight Class A title, Logan Thompson of Mattanawcook wins Class C for the fourth straight year, and Cape Elizabeth's Austin Legge (Class B) and Scarborough's Elizabeth Lacognata (girls) also earn championships. 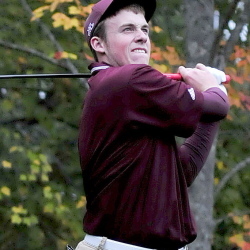 Cape Elizabeth wins Class B, while Mattanawcook Academy is best in Class C at Natanis Golf Course. 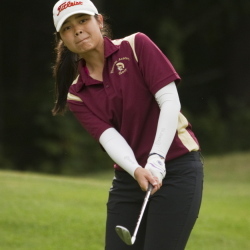 Girls have doubled their ranks in the state since 2002 while their counterparts have dropped 27 percent, mirroring a national trend. 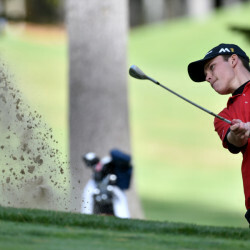 Jacob and Jordan Laplume are the top golfers for one of the best teams in the state. 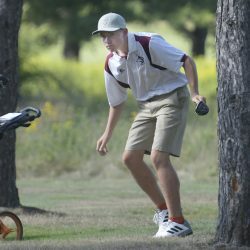 Thornton Academy tops our list of the best squads in southern Maine. 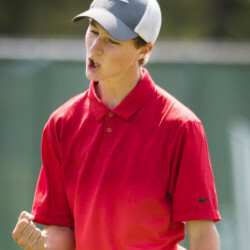 The group includes two-time Class A state champion Cole Anderson of Camden Hills. 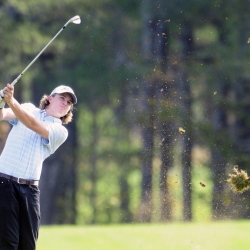 The junior won his third straight Class C crown in dominating fashion. 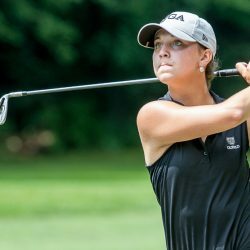 Bailey Plourde of Lincoln Academy earns a share of her third girls' title, and Mattanawcook's Logan Thompson (Class C) and Camden Hills' Cole Anderson (Class A) successfully defend their boys' crowns. Gorham wins Class A on a tiebreaker over Mt. Ararat, while Erskine Academy prevails in Class B and Mattanawcook Academy repeats in Class C.
The service at Saint Vincent College in Palmer's hometown was filled with laughter and warmth from stories of the most significant player in the modern game. 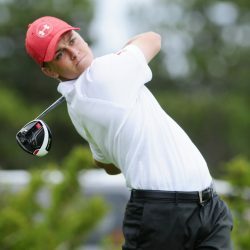 The U.S. leads 9 1/2 to 6 1/2 entering Sunday, and needs to win only five of the 12 singles matches . He finished his freshman seasion with an 8-1-1 match record. 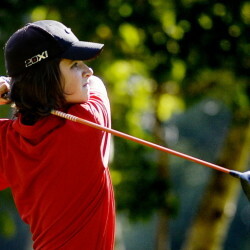 She shot 2-uner-par to win the state title as a junior. The Trojans capture their first team state championship since 2009, while the Capers win after two runner-up finishes and the Lynx earn their first. CBS-TV golf analyst Peter Kostis offers instruction during a special session. 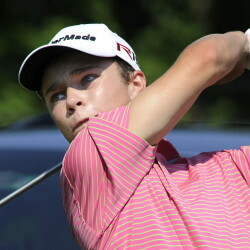 Cole Anderson of Camden was Maine's top individual scorer. Hashilla Rivai, a junior at Thornton Academy, had a sizzling year as the team’s No. 1 player to win the state schoolgirl championship. 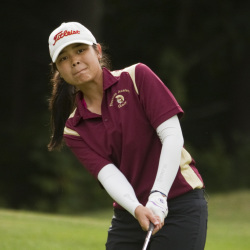 Thornton Academy's Hashilla Rivai wins the girls' title with a 70, and low scores are also prevalent among the boys. 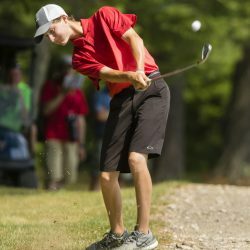 Camden Hills prevails in Class B and Winthrop in Class C.
Scarborough's Drew Kane can't get enough of golf, and it has helped him improve his game.